Background Image on Gen 2 and Gen 3 Cisco IP phones can be changed by using the following procedure. I will be showing you how to do for a Cisco 7965 IP phone but the same procedure can be used for other IP phones (like 7941. 7961, 7945 etc). The only difference between different family of phones will be the Image sizes. 1) Resize the Images as per 7965 Phone. 2) Full size image— 320 pixels (width) X 212 pixels (height) and the thumbnail image— 80 pixels (width) X 53 pixels (height). 4) Create a notepad file called “List.xml” – do change the extension to .xml. Go to the phones > settings > user settings > Background Image and select the image from there. 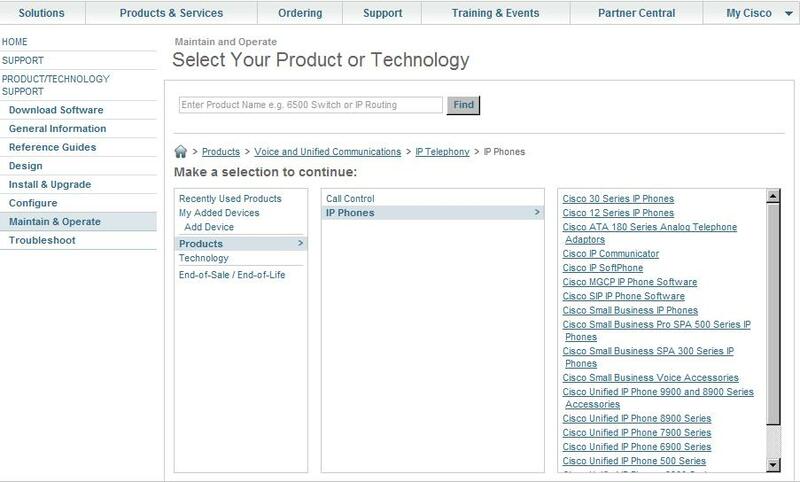 The information about customization can be accessed from Cisco Support link. I am trying to upload a custom background pic to the Cisco IP Phone 7965. I created a List.xml and 2 .png pic(Big & Thumbnail) and uploaded to the Cisco Unified OS Administration link- TFTP File Management and restart the tftp server & IP phone accordingly. It has successfully uploaded to the tftp server but when I browse into the background images on the phone, it display a default thumbnnail and a new blank thumbnail. When i select the new blank thumbnail, it could not retrieved it at all. The strange part is when I search for List.xml using the TFTP File Management, it listed out 2 file as shown below. No, I think the other one was already there. Delete that file and I think it should work fine. I afraid that if i remove the List.xml, it will remove my default background as well. I running on the production ccm,i do not have confidence to get it back if i remove. author. I will ensure that I bookmark your blog and will eventually come back later on.